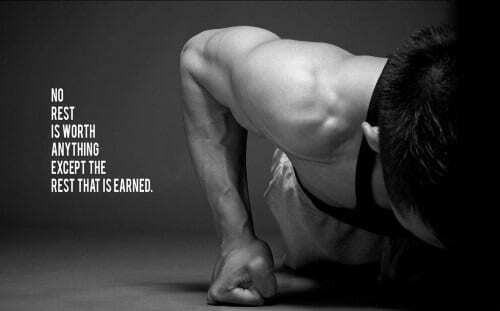 Fitness enthusiasts like you constantly need to be motivated and stay focussed in the endeavor. 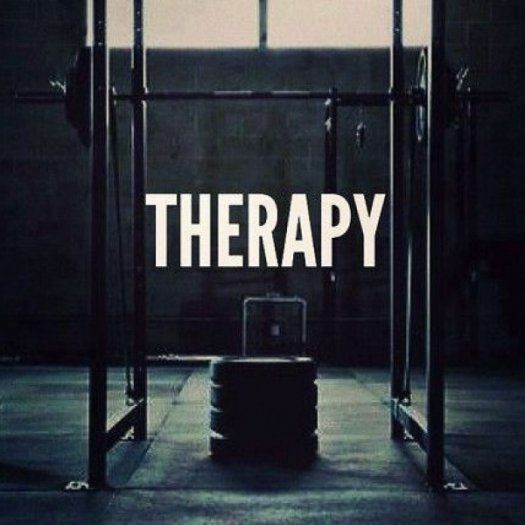 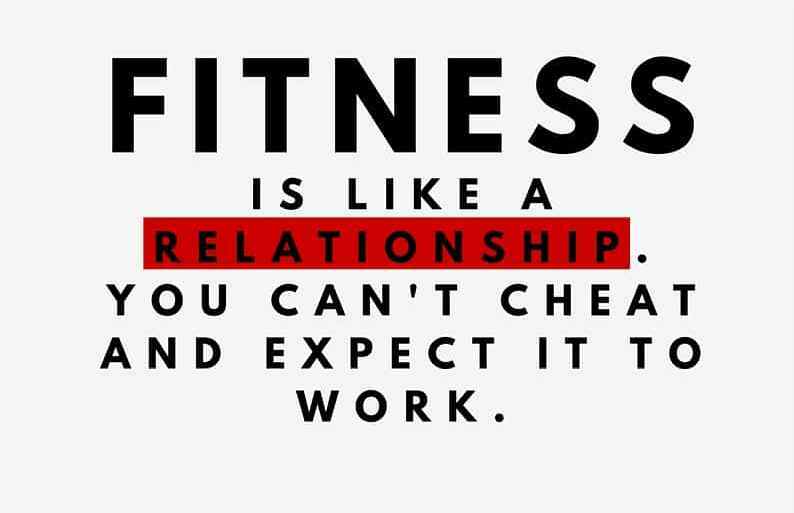 Fitness does not only refer to being physically fit but also refers to a person’s mental state as well. 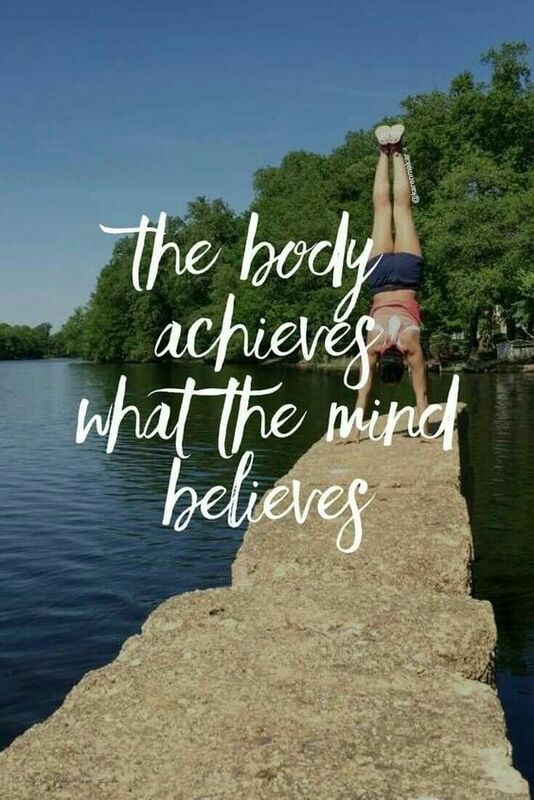 Mental fitness can only be achieved if your body is functioning well. You can help relax your own mind and eliminate stresses by exercising regularly and eating right. 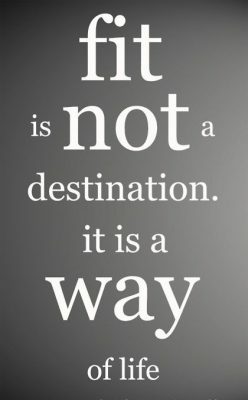 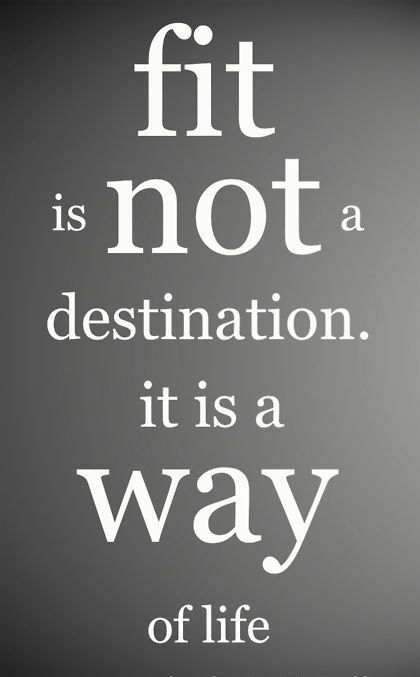 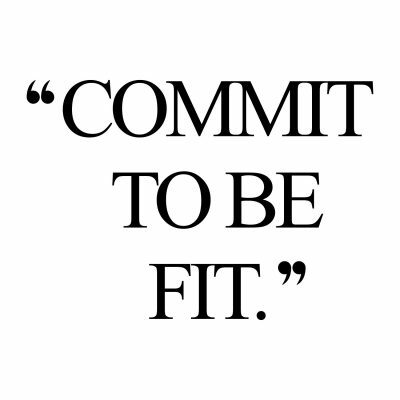 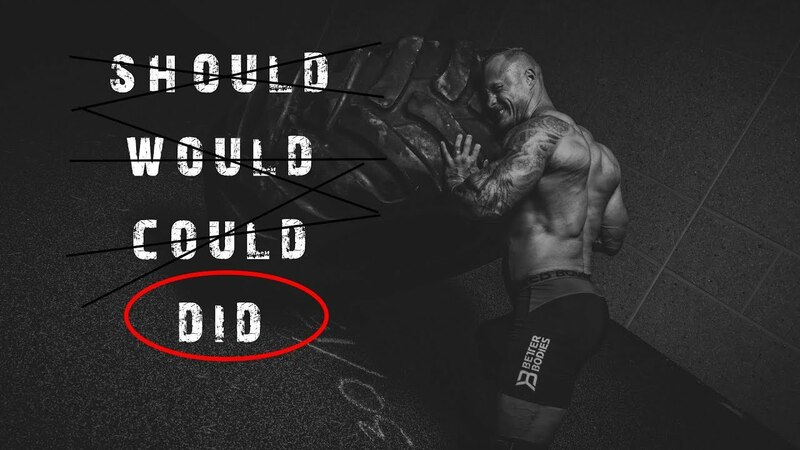 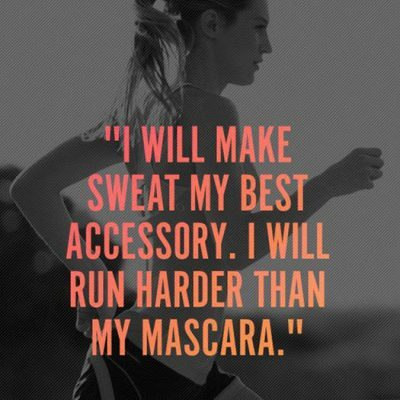 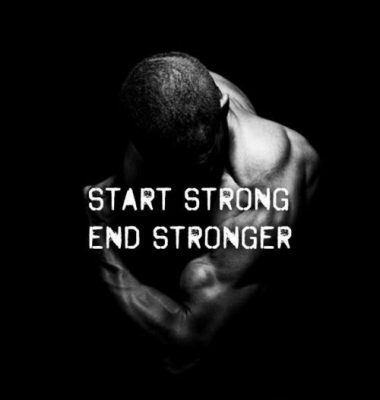 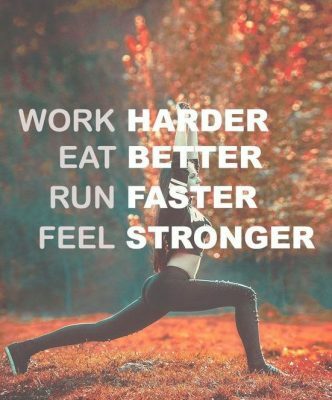 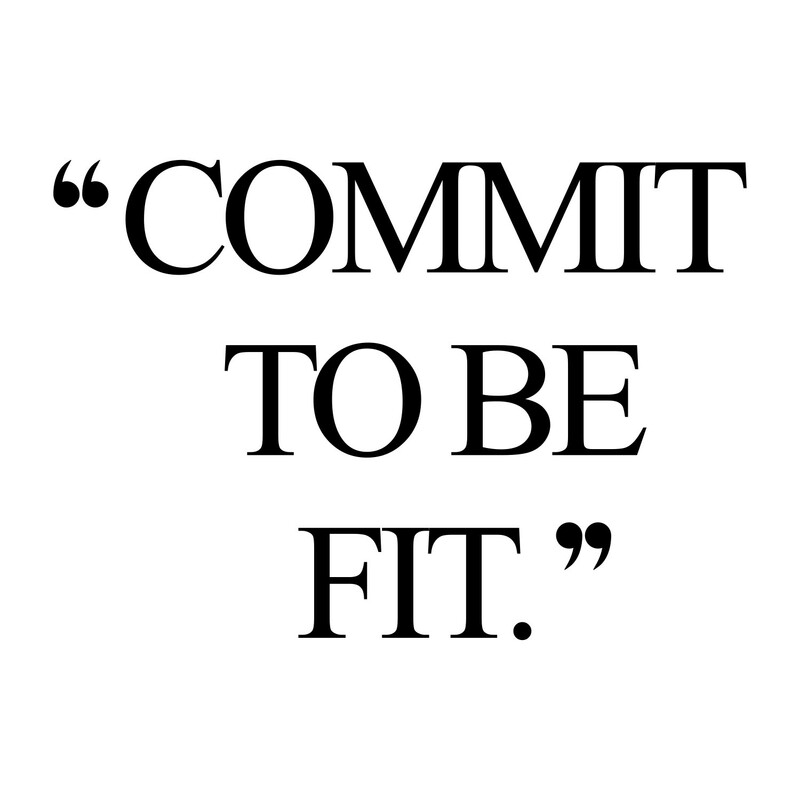 We have compiled some inspirational quotes about fitness. 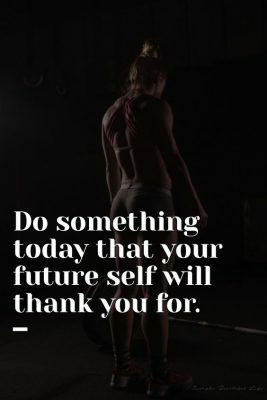 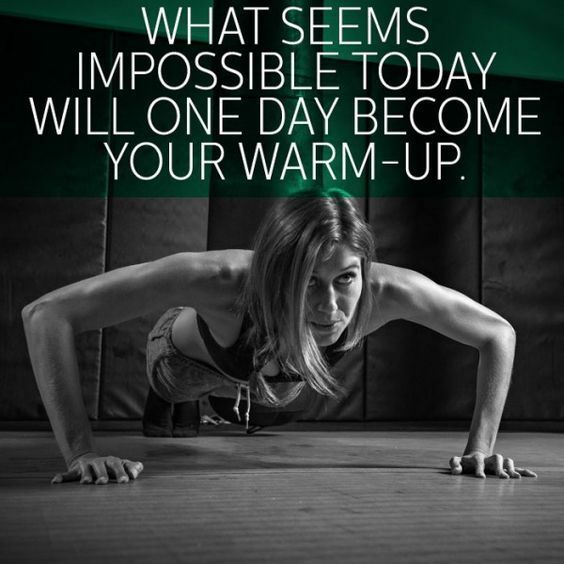 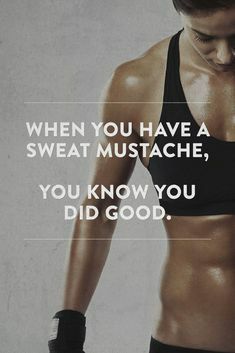 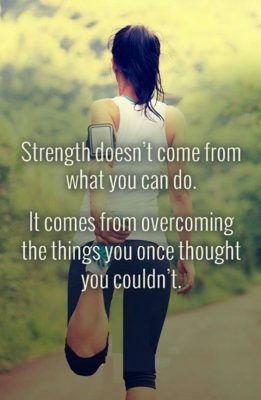 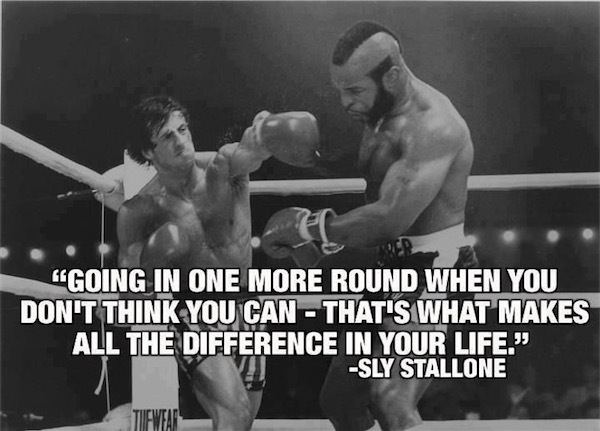 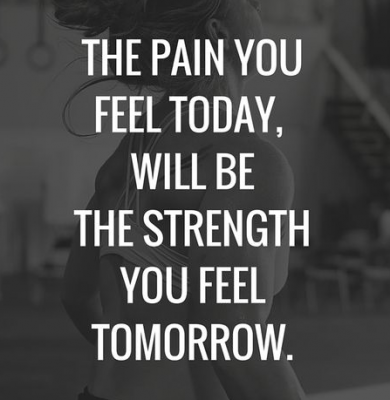 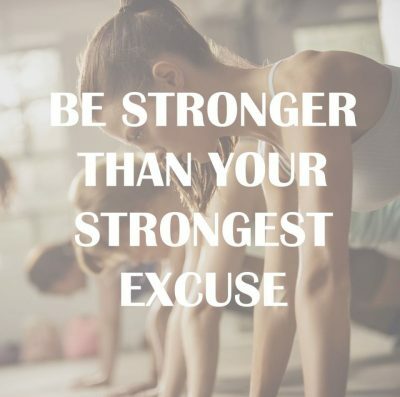 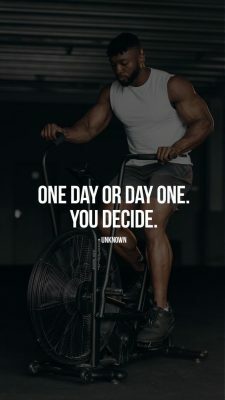 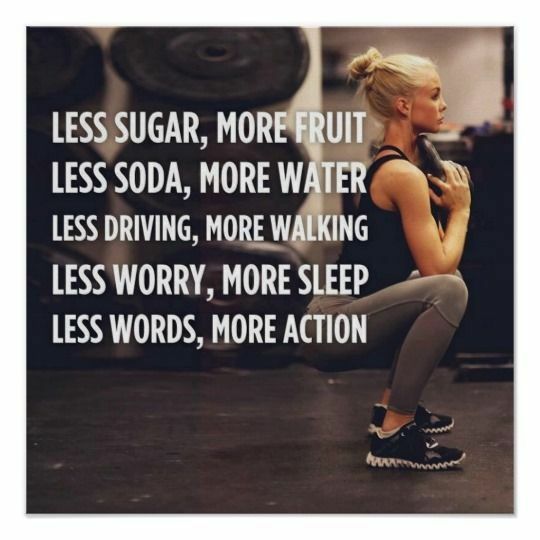 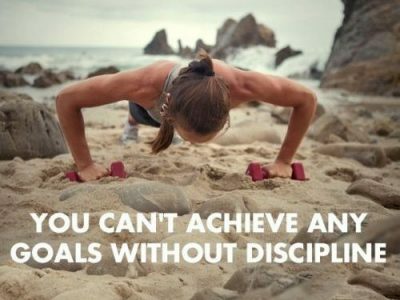 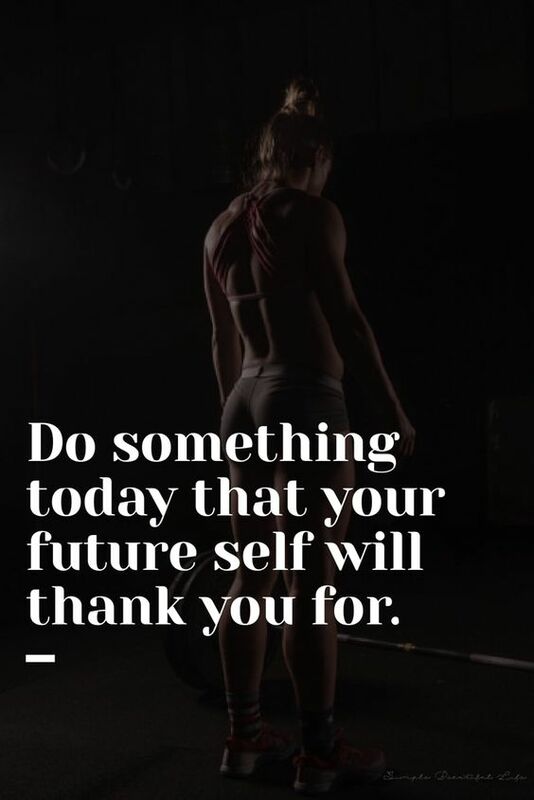 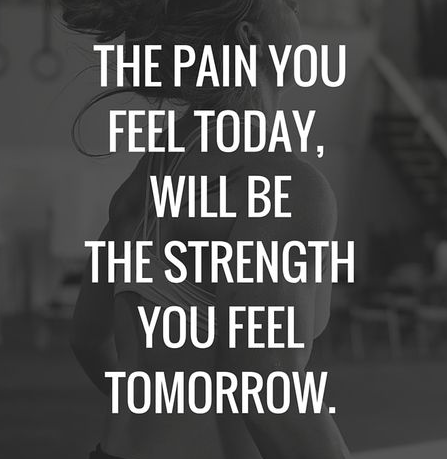 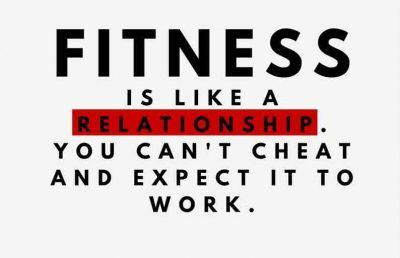 Fitness motivational quotes and sayings help you to get a fit body. 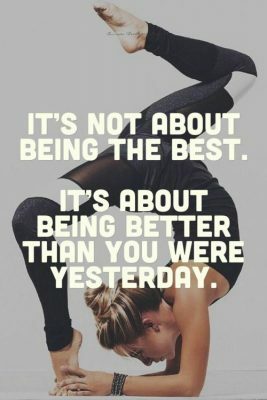 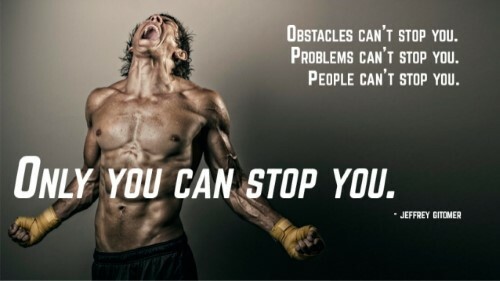 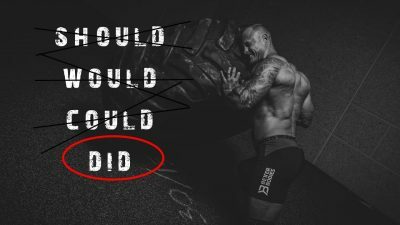 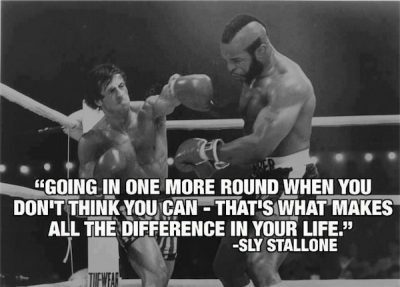 Here are some best fitness motivational quotes by famous athletes which will inspire you to get a fit body.